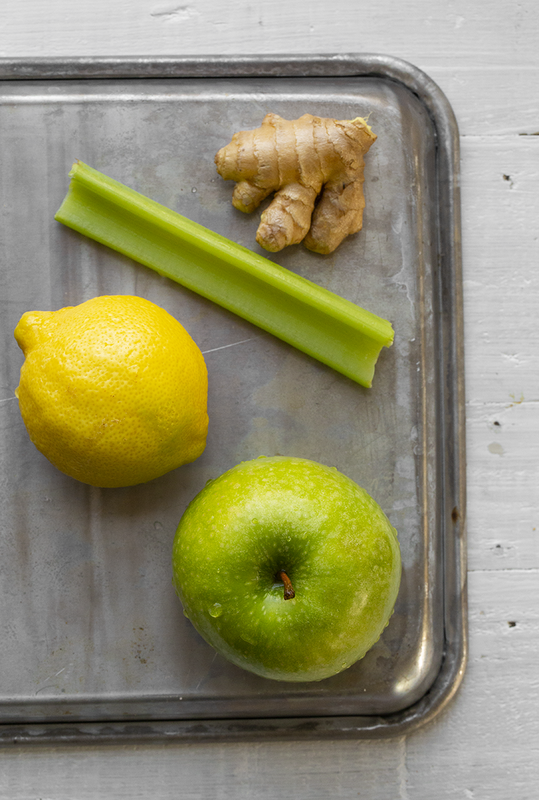 This spicy Green Apple Ginger Celery Juice is my go-to for a hydrating morning drink. It is especially helpful for me right now since the air quality in Los Angeles is still not great from the wildfires. I have asthma so I have to be extra careful about taking care of my lungs. And for some reason spicy ginger juice has always helped when my lungs start to feel cranky. But even when I feel great, this juice is awesome. This is my current fave drink to start the day. Come sunrise, I pop out of bed and crave it's vibrant, sweet, spicy, mildly grassy flavor. Sometimes I add more celery to make it less sweet, and other days (like today) I add extra ginger for more spiciness. 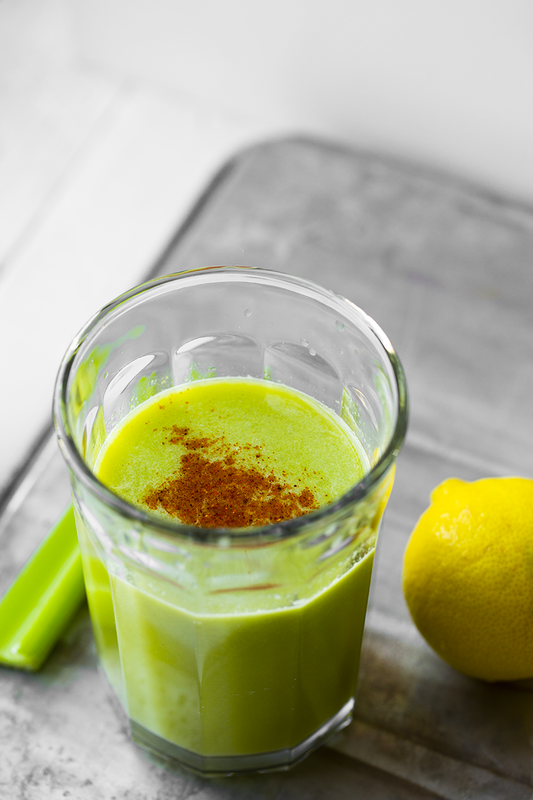 I also love the boost of vitamin C this recipe brings. 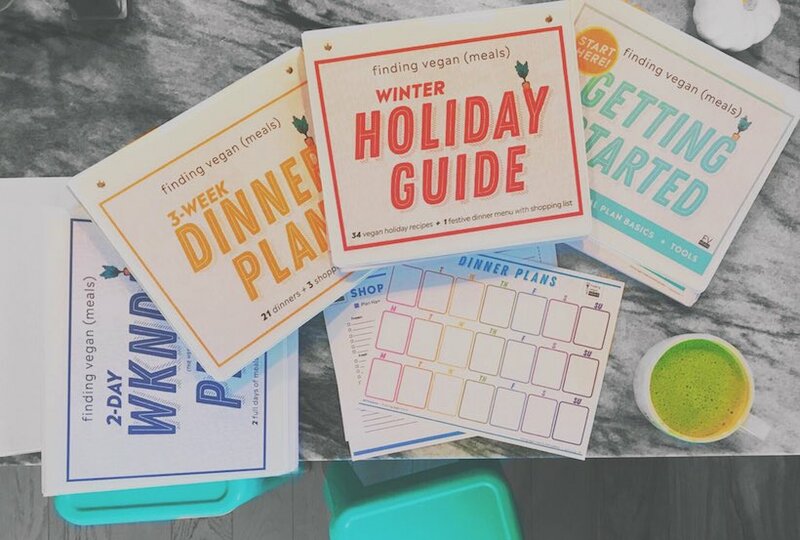 Get the recipe and a few breathing wellness tips + products I use.. Raw Ginger! Love this stuff. Ginger root kinda looks like mini lungs, yes? Funny how that works. 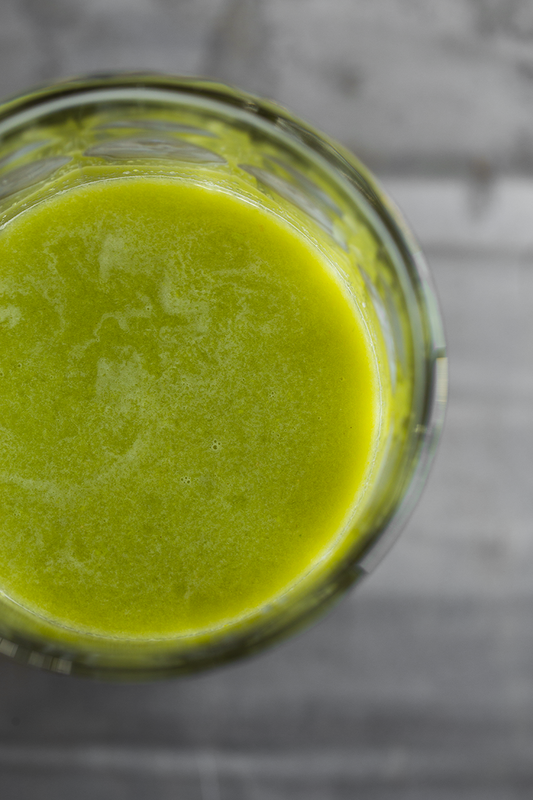 The one caveat for this recipe is that you will need a juicer to make it as a juice. 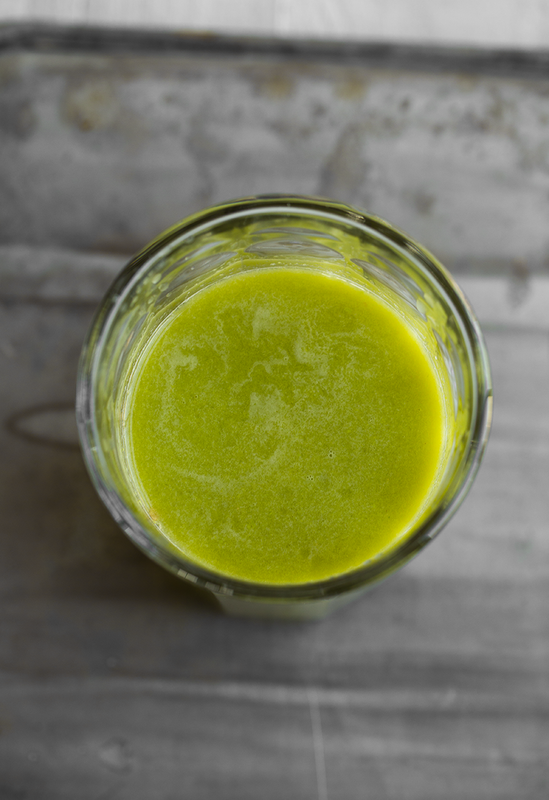 You could absolutely blend this into a sort of smoothie, although celery can be a tricky blend since it is so stringy. 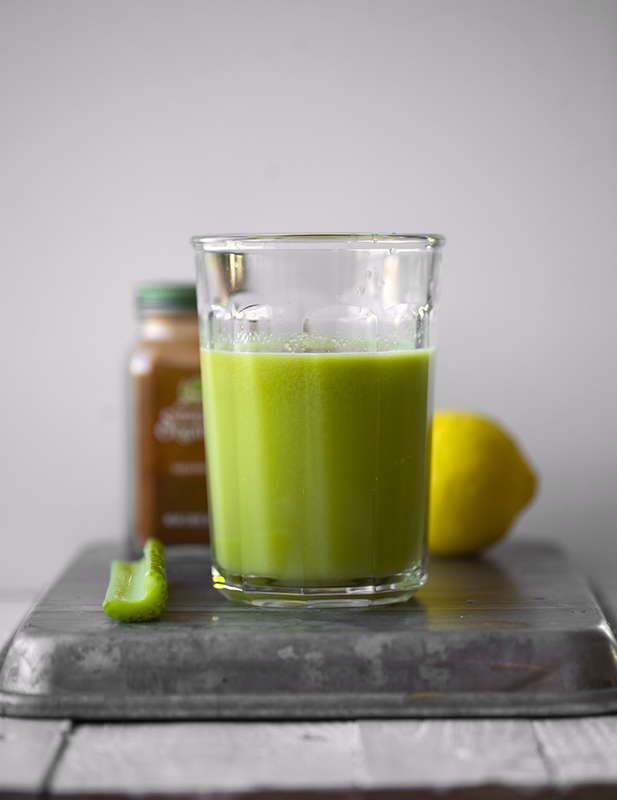 If you want to blend a ginger-green smoothie, I would sub out the celery and sub in some spinach. I would also add in a few splashes of water. 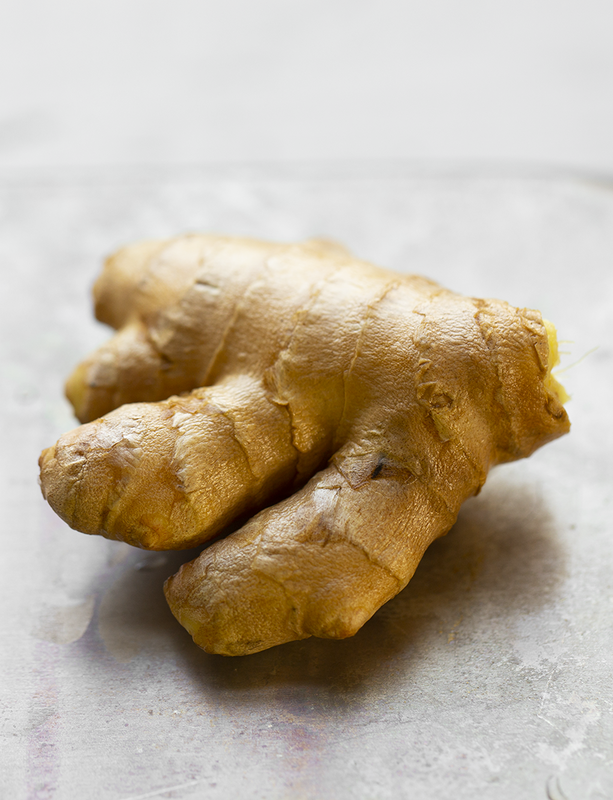 For the ginger, you would need to microplane the ginger to add to a smoothie - for best texture outcomes. Apples blend pretty well - just chop well to prep. And as always, use a high speed blender when possible. But yes, making this 'juice' into a 'smoothie' is possible. Breathe Well. So as I mentioned, I keep lung health high on my 'wellness' priority list due to my asthma. Thankfully, my asthma is well-controlled. And though I had a flare up a few years ago that required me to go on a daily inhaled steroid - I was able to go off those meds and now I just manage things by taking precautions in my own home -- and being extra careful with allergens and air conditions when I go out or travel. And with the horrific wildfires messing with air quality in California, I wanted to bring you guys this recipe and a few tips ASAP. Quick note, of extreme importance: Breathing problems are nothing to mess with. If you or someone you love is having trouble breathing, don't wait, call your doctor or head to an ER or urgent care facility, ASAP. Also a quick note regarding the fires: I want to put this out there in the universe: THANK YOU to every first responder and firefighter caring for the people and animals affected by these fires. (And all natural disasters, really.) - My heart is broken for so many animals and people and places, but seeing the rescue stories brings some light to a very dark thing. I hope everyone closer to the fires is safe and on their way to healing. If you want to help, there are so many funds to donate to. One that I found is for the Chico Animal Shelter. They actually have an Amazon Wish List set up, which makes it super easy to buy something for them. They are handling many of the animals from the Camp Fire in the Northern California Paradise/Chico region. Let's all hope the forecasted rain in NorCal (and maybe LA) on Wednesday is a downpour. But aside from exceptionally bad conditions like wildfires, for just maintaining lung health, for me personally, these are five things that have helped..
Allergy + Breathing Wellness: 5 Things that Help Me..
1. Air Purifiers. So important! Invest in at least one really good air purifier. We love out IQ Air (tip from my allergy doctor - he has one in his office) and also mini Austin Air machines. Rabbit Air is also great. 2. Keep Pets out of the Bedroom. This is a challenging one! But if you have bad allergies or asthma, you may want to at least 'try' it. I never though we could do it, but it works out ok... We have done this for a few years now. It's not 100% by any means. They still dart in and do a few laps around the bed on a daily basis, just to rebel. I happily chase them out. And sure, they come in on some mornings - usually after meowing a bit too loudly at the door -- and we cave. But for the most part, they sleep in their little beds right outside the door. I will say, I have noticed a difference since doing this since - technically - I am allergic to cats. They love this cat bed. 3. IQ Air Visual Monitor. I love this thing!!! I bought it just a few months ago when we needed to track our outdoor versus indoor air quality and I love this thing. It gives you an accurate reading for your air quality, humidity, CO2 levels and even particulate levels. I love seeing how things like cooking and even opening the windows effect our indoor air. Plus, the App is really great -- and you can download the App for free in the App store to view all the global data from IQ Air. IQ Air Visual on Amazon. 4. 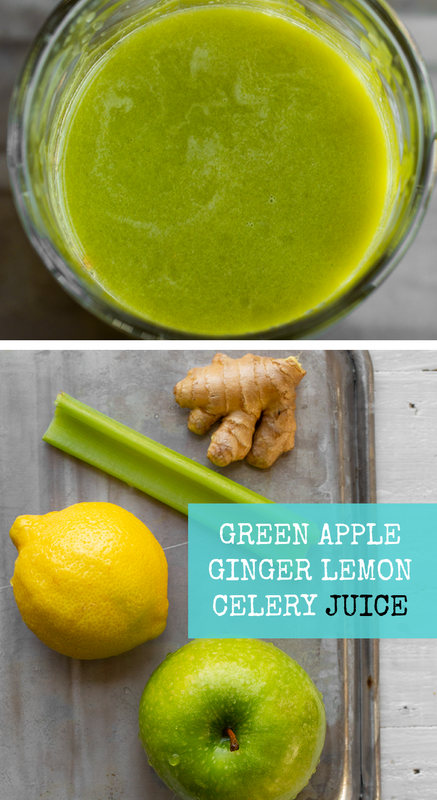 Ginger Juice + Today's Recipe! Seriously, ginger shots and spicy juice for some reason always helps me. I cannot really explain it and maybe it is just me! But it helps. I think it moves around the mucus that may be building up in your lungs. One thing I noticed is that ginger sure does look an awful lot like little lungs! I love that whole theory that foods that are good for certain parts of your body actually look like that body part... like walnuts and your brain, etc. Other foods that I have found help me: breathe easy tea, apples, a bit of caffeine from matcha, foods rich in magnesium, rooibos tea, spicy brothy soups and high-enzyme fruits like pineapple and kiwi. In regards to why ginger helps... My friend Abby has some really cool info on her Instagram about how amazing ginger is for respiratory problems. Abby says, "..ginger contains chemical compounds that help the lungs function and improves blood circulation.." See the full quote on her post. PS. If moved, follow Abby on IG for inspiring content. 5. Exercise in Good Air. Around the time when my lungs were bad a few years ago, i was only exercising indoors, around my cats. I noticed that doing this really inflamed my lungs. I also notice that if I play tennis or run outside on humid or poor-ish air quality days I don't feel so great. So I always work out in gyms or yoga studios etc with GOOD air quality. And I try to minimize exercise around my kitties to strength training and basic 'dance parties of one.' You may have seen those in my Insta-stories. Tips When Traveling. So those are just a few things that help me feel good. I also always make sure the hotels I am staying in when traveling are not dusty -- or have wood floors. I always request allergy-friendly bedding in advance too. And I try to stay super hydrated when on airplanes. Hot tea is the best. Running a steamy shower upon check-in is also a good idea for me. You just never know about allergens and asthma when traveling so ALWAYS bring some medication like your inhalers - or whatever. I always bring my inhaler even though I haven't used it in years. With asthma, you can never be too careful. Anyways..... even if you have perfect lungs this juice is pretty dreamy and feel-good. The bright sweet-tart flavor is energizing and fun. I am definitely on a juicing kick right now, and this is basically the only juice I have been making. I also like beet-ginger once in a while too. That pink color is irresistible. What Juicer Should I Buy? 1. Breville. 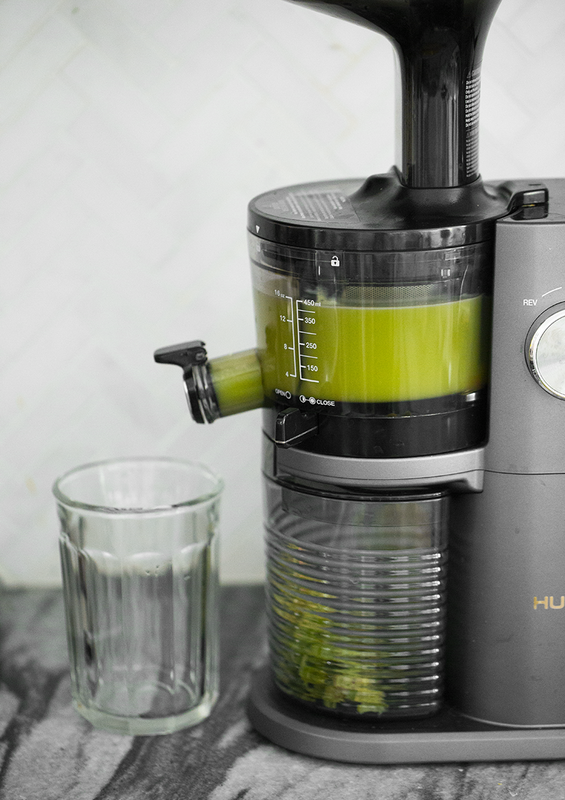 This is one of the more reasonably priced - all around good - juicers. It is more high speed than a "slow juicer" but it still does a good job and is easy to find. Breville on Amazon. 2. Hurom. This is the juicer I use now. I received one as a housewarming gift from one of my PR company friends and I am so grateful for that. I didn't think I that into juicing anymore until I received this gift. And since ONE juice in LA can cost $9-10, this thing is saving me a ton of cash. Hurom on Amazon. 3. SuperAngel. We bought one of these super fancy juicers about ten years ago. It is currently in storage, but I still LOVE it. It is heavy duty - all stainless steel parts and will likely last forever. So that's pretty cool. SuperAngel on Amazon. There are others out there too, but these are the three that I have personally owned. This is my current juicer... Hurom. It's an investment juicer for sure, but is definitely a winner. It works great and is easy to clean. It has about6 parts I have to take apart after each juicing sesh, but they rinse off under hot water super easily. Takes me just a few minutes to clean-up. 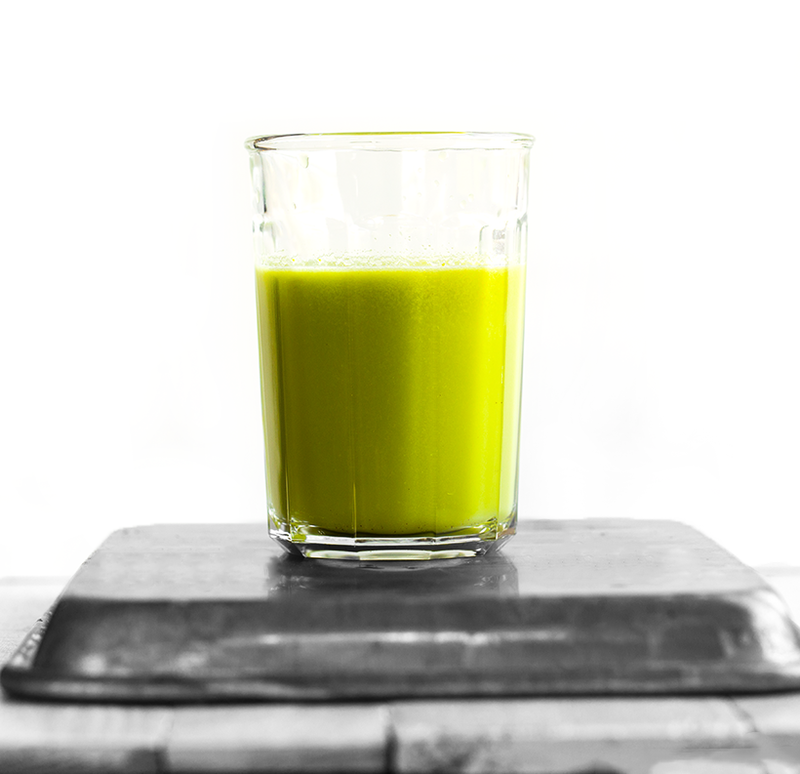 And you might remember, when I started my blog I wrote a lot about juicing!!.. 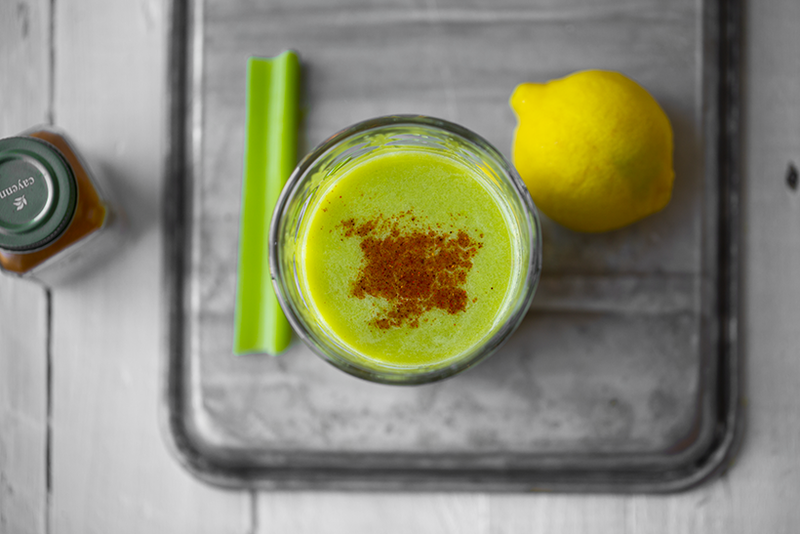 This spicy juice contains vibrant lemon, warming ginger, hydrating celery and the tart sweetness of green apple. 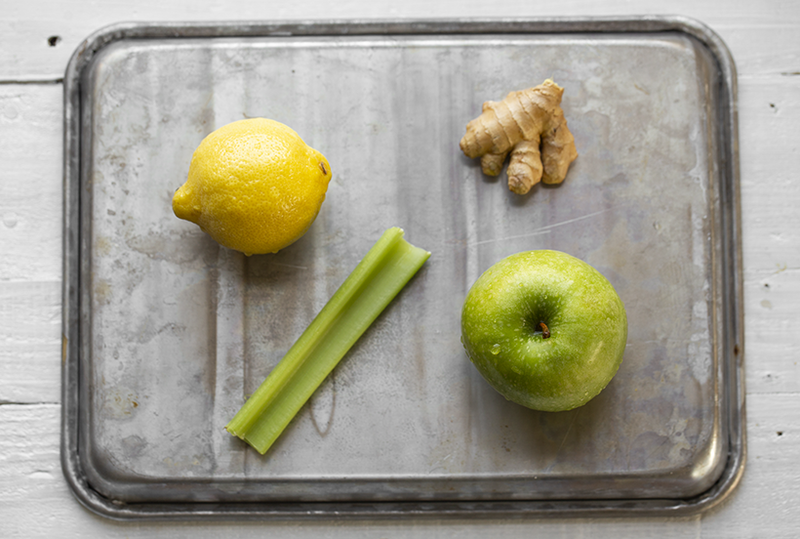 Prep your ingredients by rinsing the celery very well. Remove any grit. Slice off the rooted end of the celery and any dried out ends. Slice the apple. Rinse or scrub the ginger. Juice the lemon. 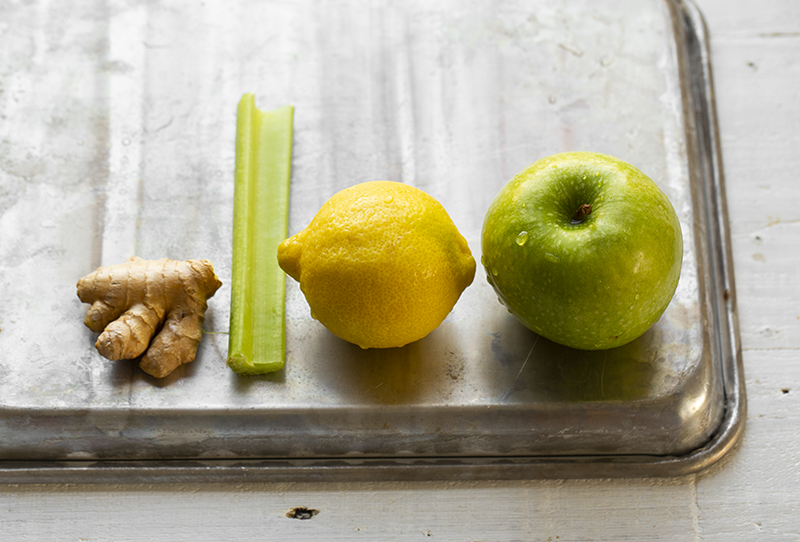 Juice through your juice press: apple, celery, ginger and lemon juice. Pour the juice in serving glasses. Add a pinch of cayenne on top. to serve. disclosure: this is not a sponsored post, but this post contains affiliate links to Amazon. The Hurom juicer, picture, was gifted to me.